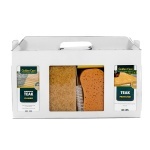 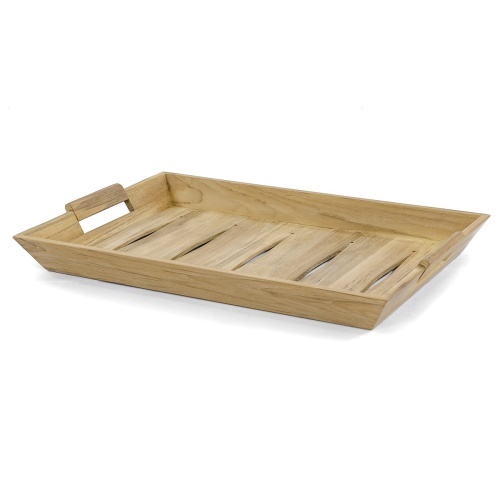 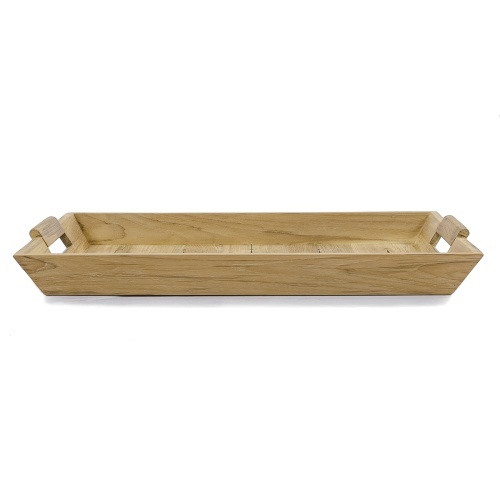 The Butler teak serving tray's convenience and utility will inspire years of use. 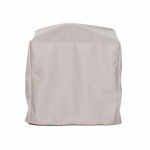 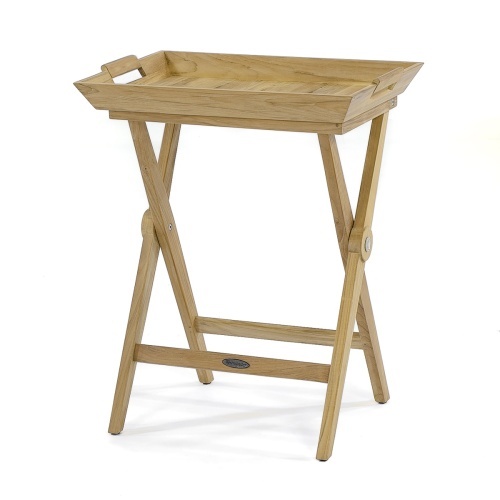 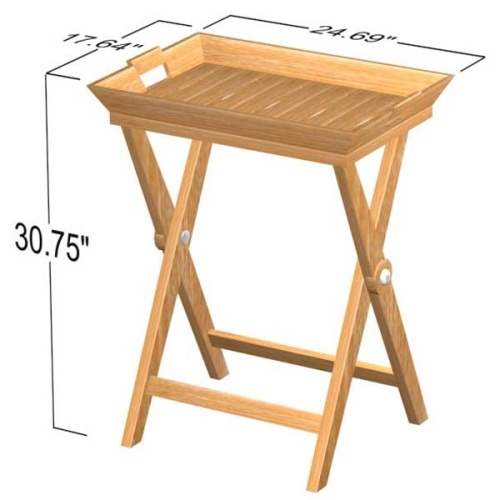 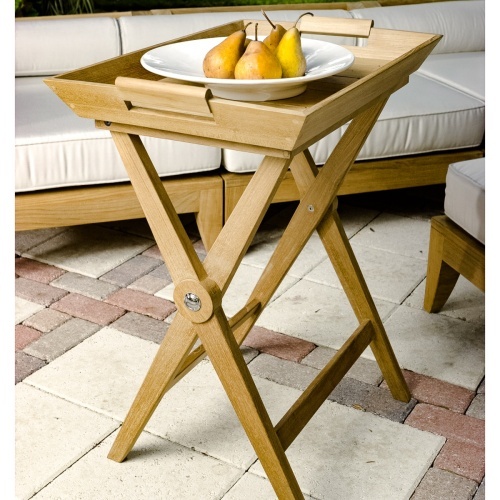 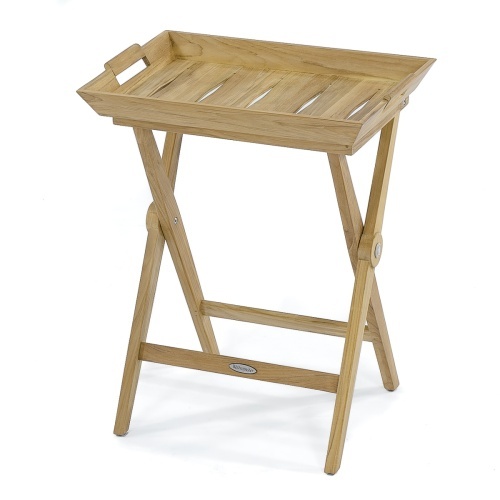 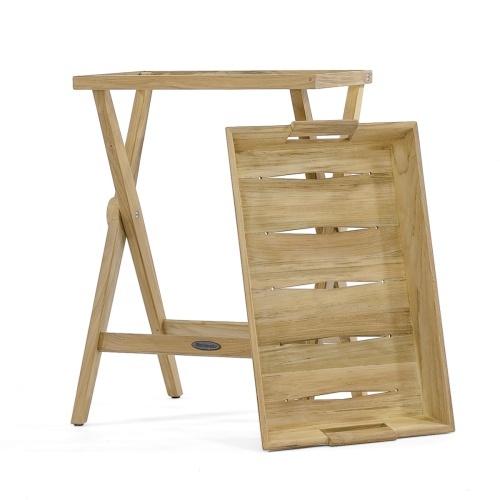 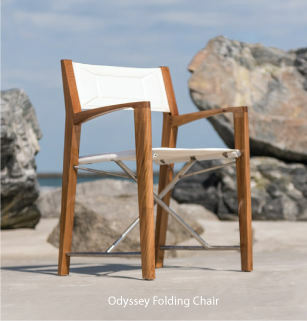 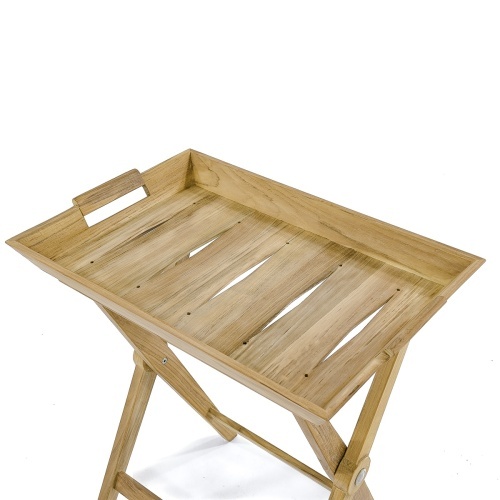 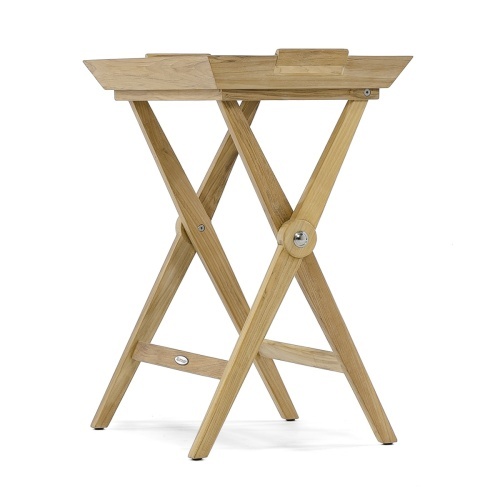 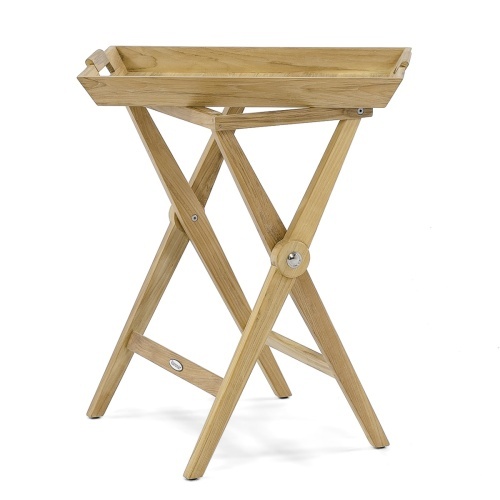 The tray detaches from the folding stand for easy serving of cocktails or hors d'oeurves. 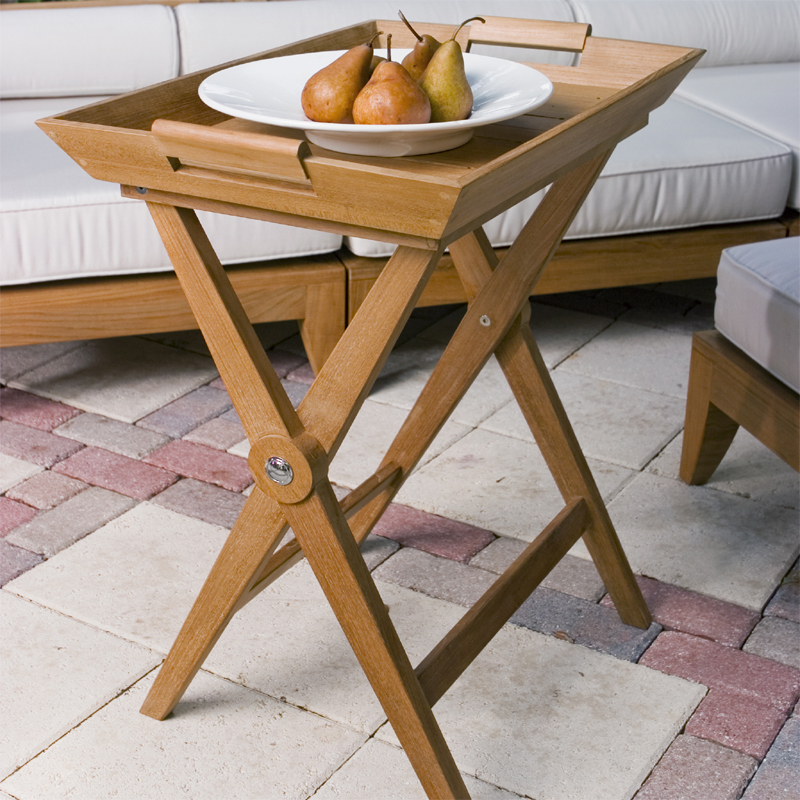 A very convenient table that is easy to use. 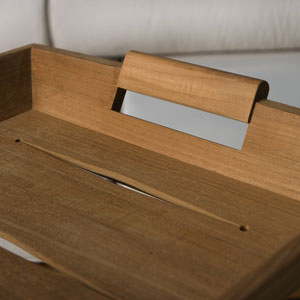 The removal tray allows for full utilization of the table.